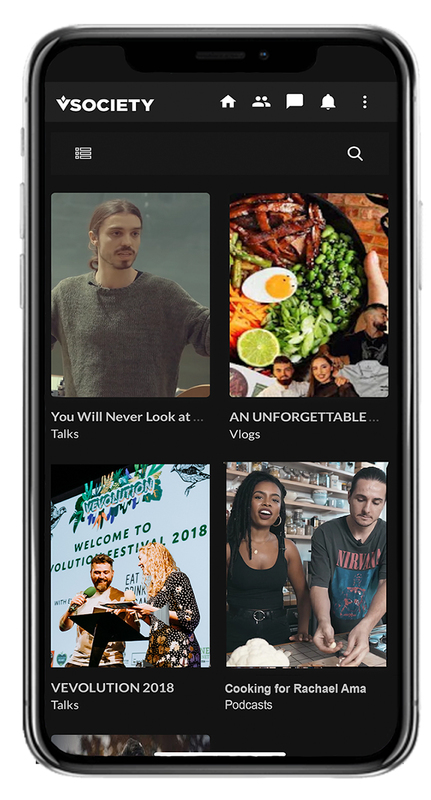 A new social network, “VSOCIETY”, has launched to give vegans a one-stop place to find news, products and services and platform to promote projects to the vegan community. 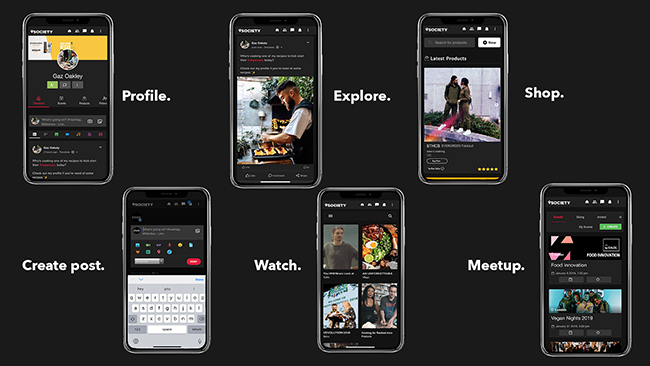 The platform is designed to be an “all-in-one ecosystem” curating everything within the “ethical industry” into a single dashboard, making it easy for users to discover awesome new content, products and activities across every device. “Through VSOCIETY vegan business owners will be able to offer their great products and services directly to consumers on an easy to use, one-stop platform for all things vegan”. VSOCIETY operates on a freemium model which means anyone who would like to is able to create a profile and enjoy all that the platform has to offer for free, but small commissions are made on transactions that happen within the platform. The project us the brainchild of by Danyl Goodall, a successful visual artist and entrepreneur from the Midlands. Over the coming weeks, “expansion packs” are scheduled to be released on to the platform to offer users greater functionality. The expansion packs will include services such as plant-based food delivery as well as improved e-commerce features to allow users to easily find products.